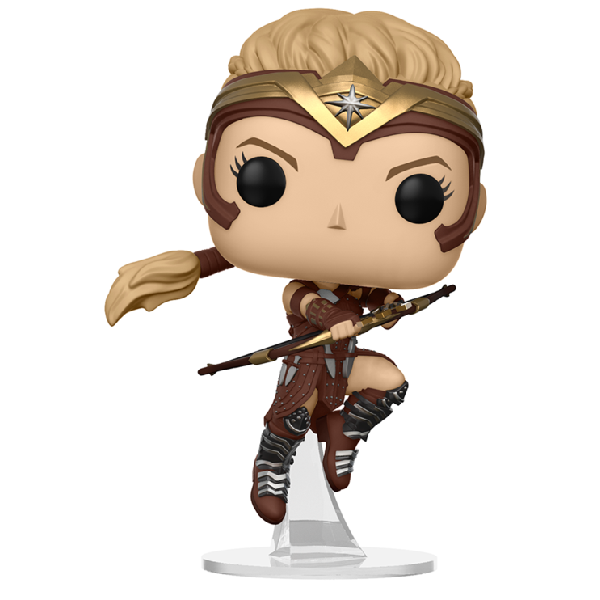 There's only one Amazon fierce and skilled enough to train Diana, AKA Wonder Woman: General Antiope! 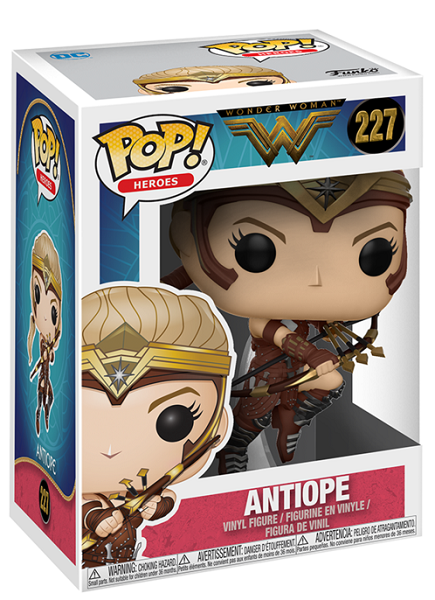 Now Antiope is available in the stylized Funko POP Vinyl format. 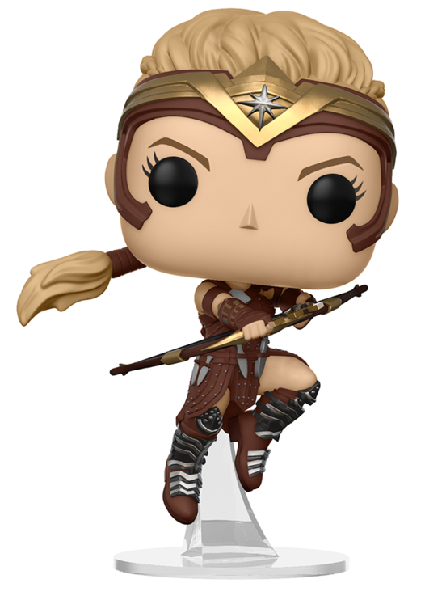 Antiope is 3 3/4 inches tall, and comes with a clear display stand that lets her leap dynamically above your desk or shelf surface. Display her alone or inside her collector's window box. For more products featuring Wonder Woman and her friends and allies, visit our Wonder Woman Collection.